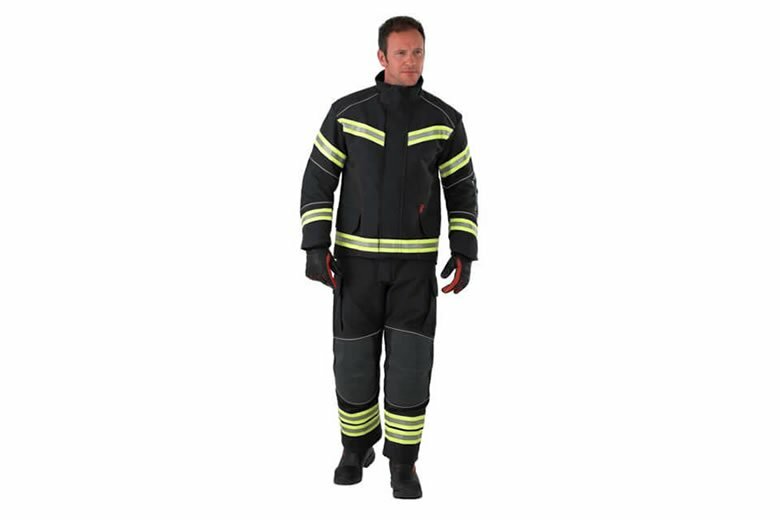 XFlex is BRISTOL’s latest silhouette in light-weight fire fighting clothing. 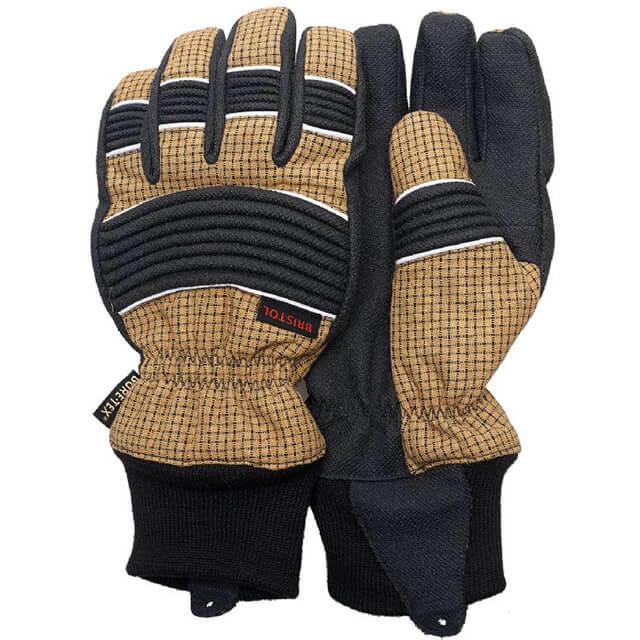 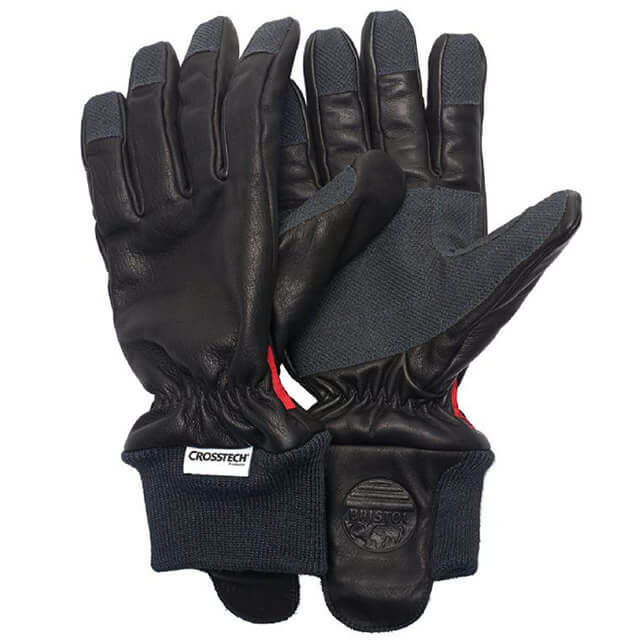 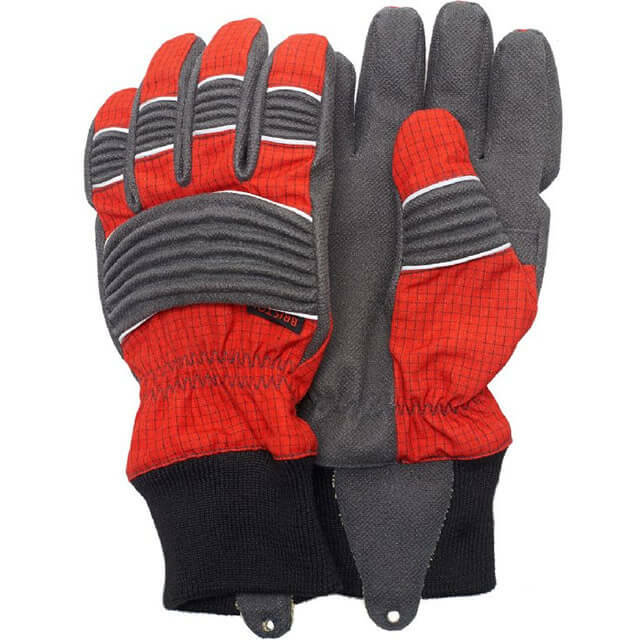 Ergonomically designed it gives the ultimate in fit and comfort for the maximum number of body types. 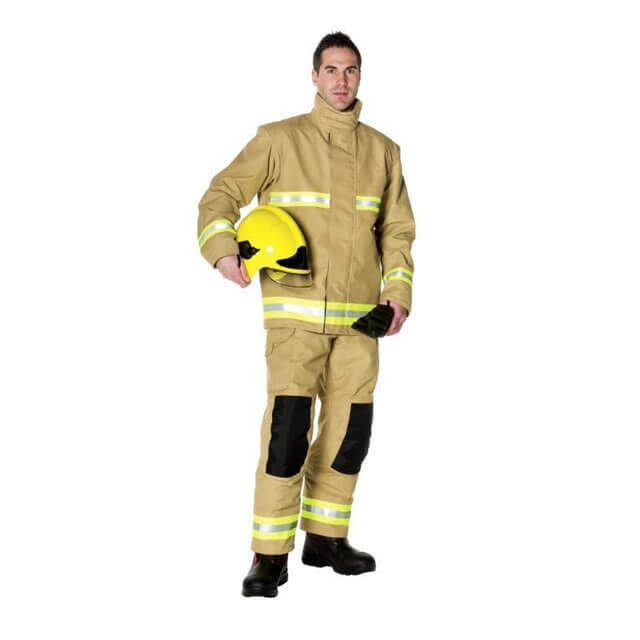 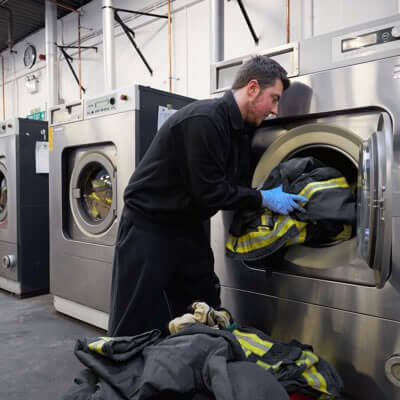 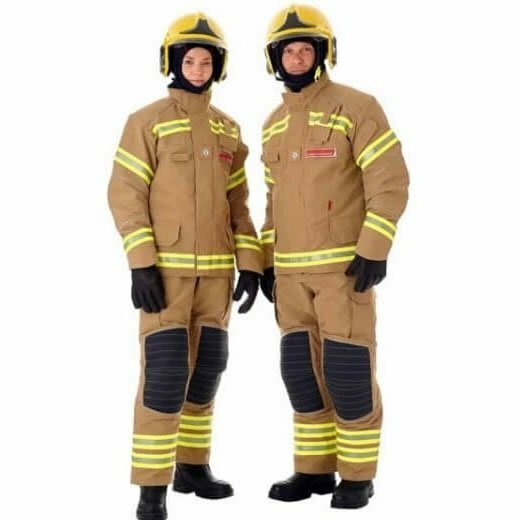 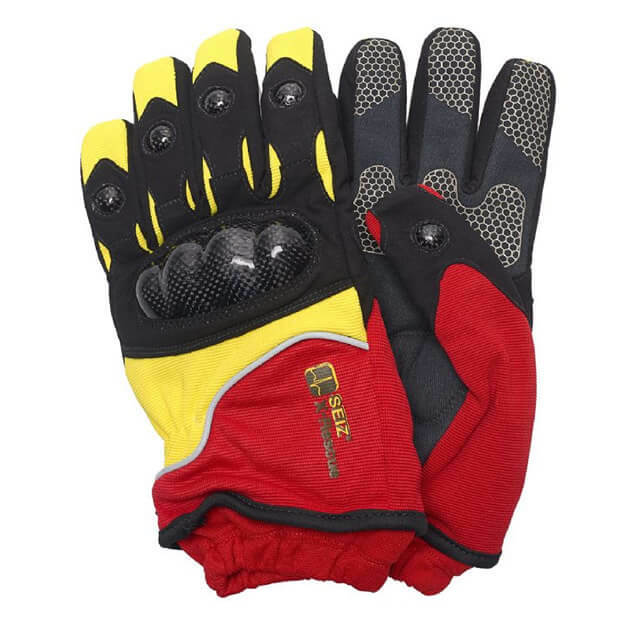 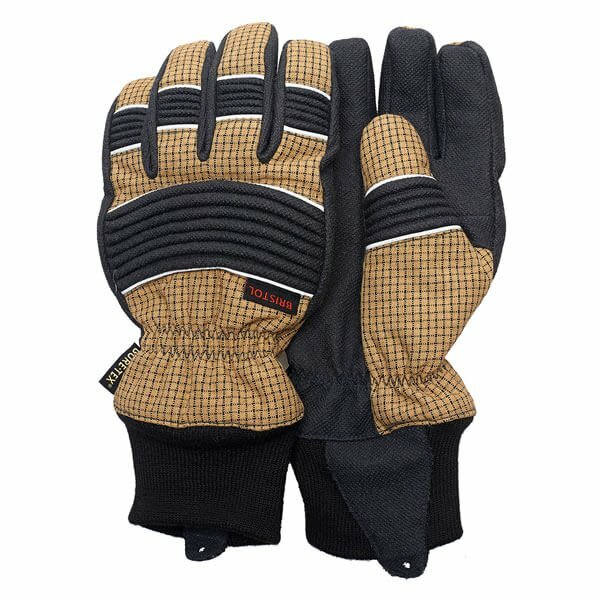 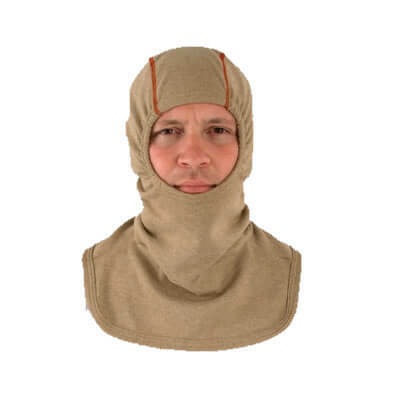 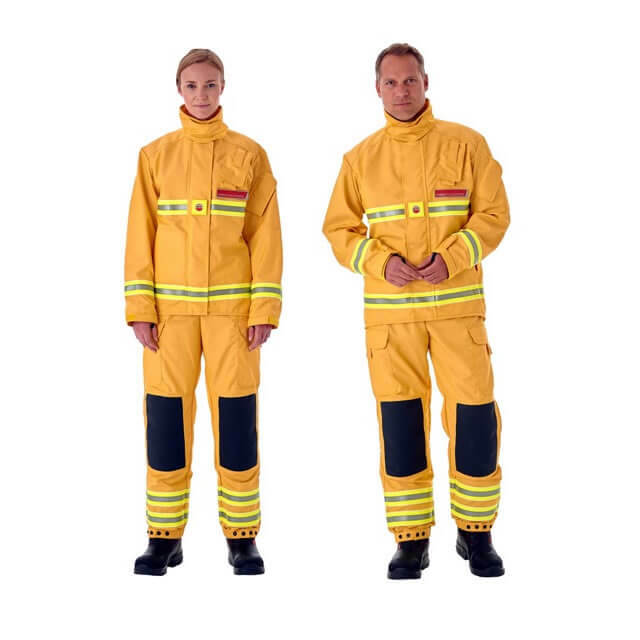 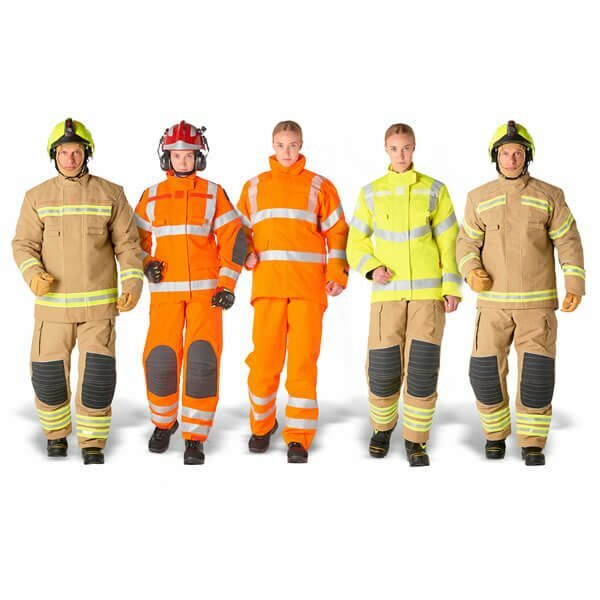 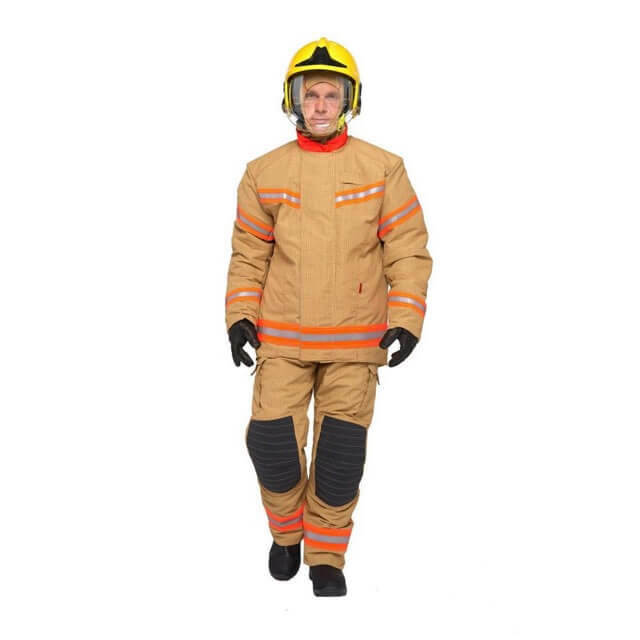 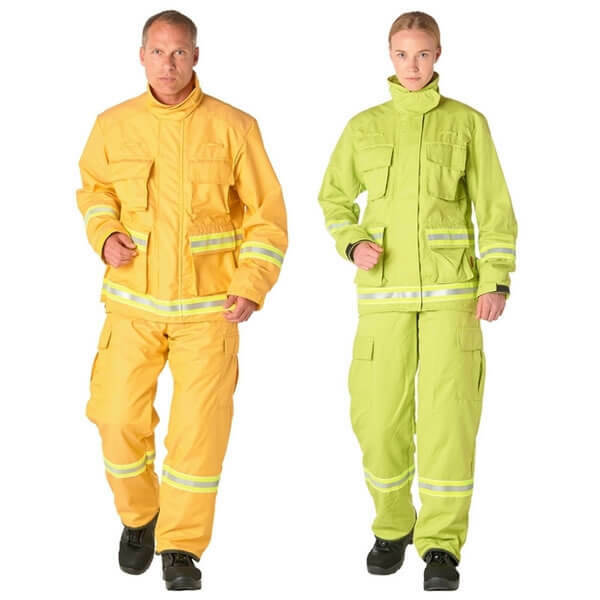 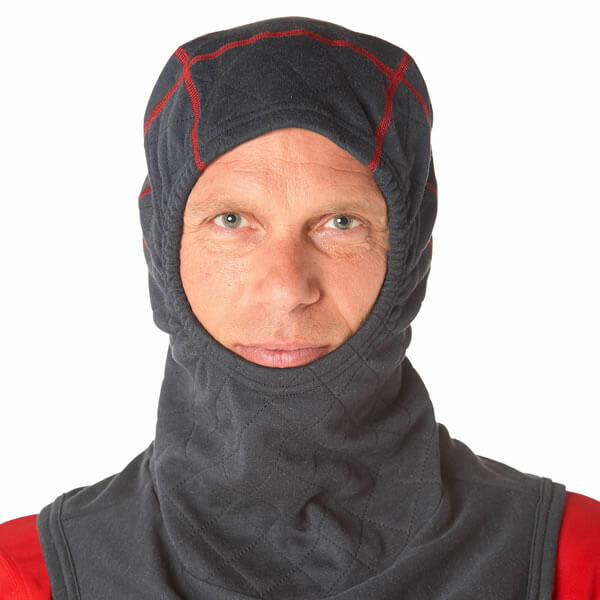 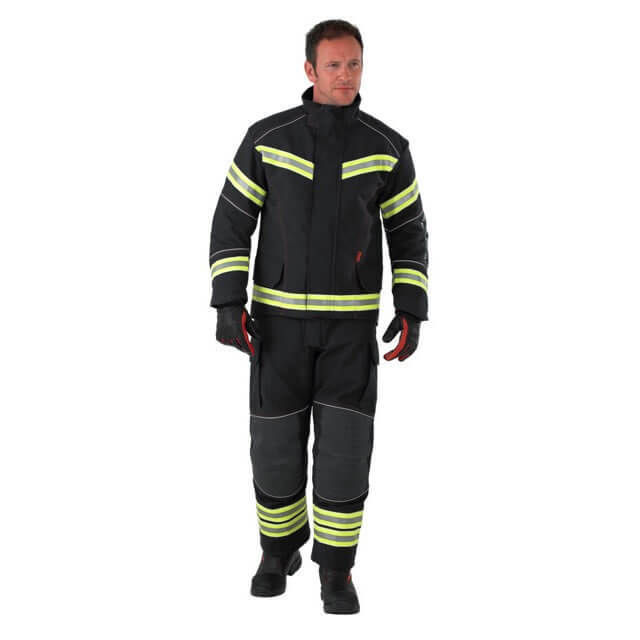 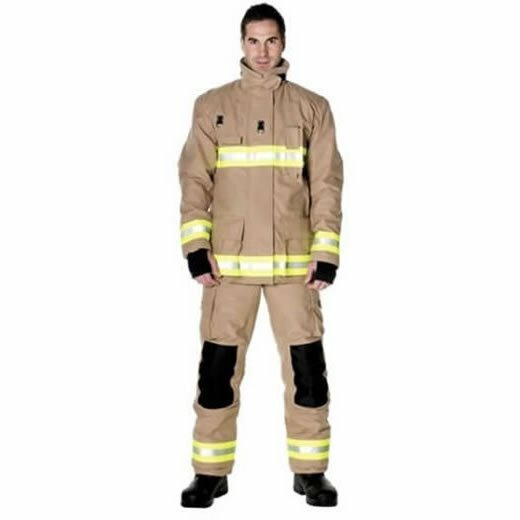 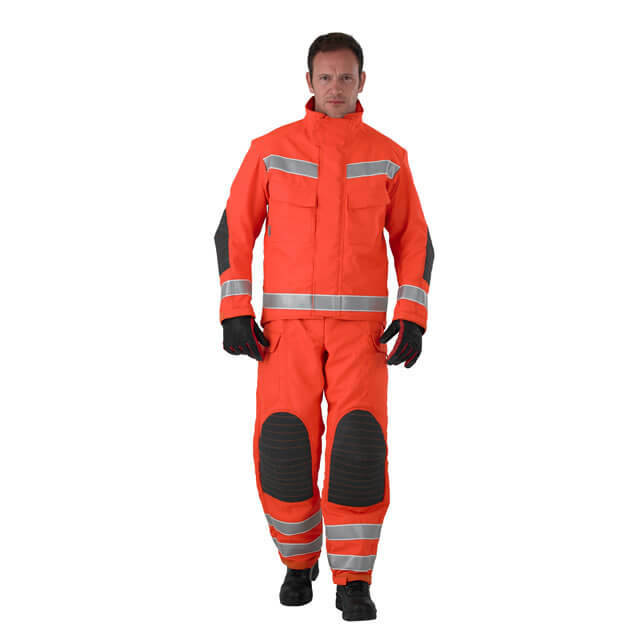 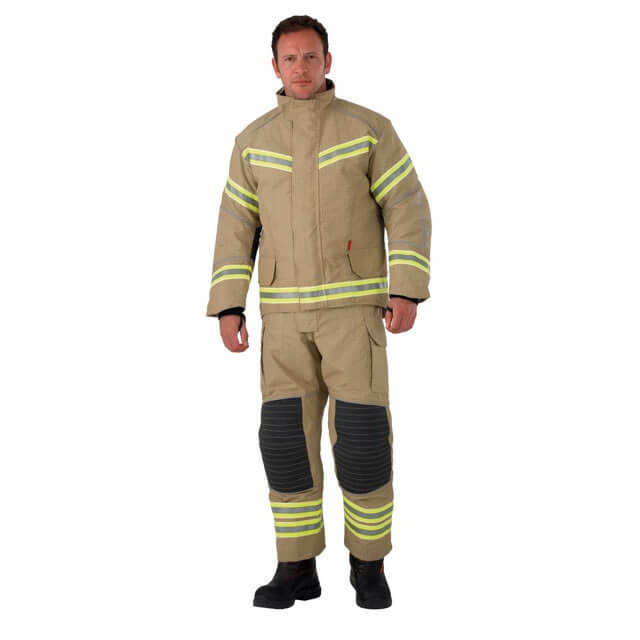 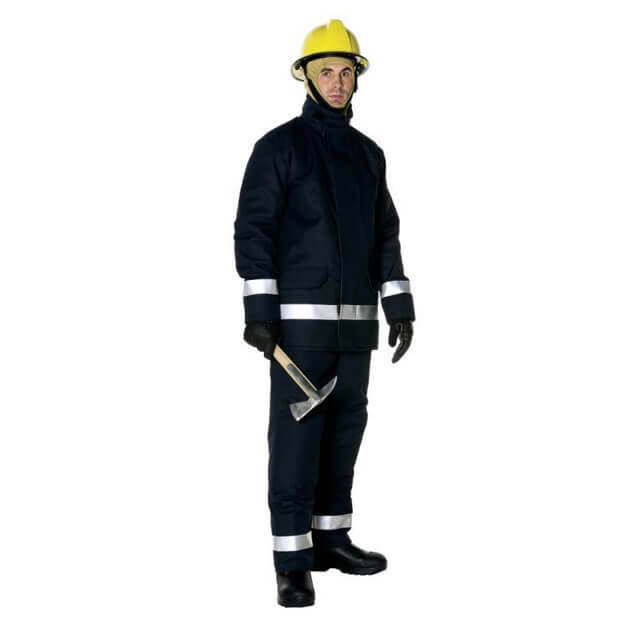 XFlex has distinctive sports styling and offers a garment combination that is suitable for the various hazardous roles associated with a fire-fighter’s work.